​in the health care field. NAHSE Chicago wants to THANK everyone in attending our annual Spring Fling Celebration. Your continued support is very much appreciated and look forward to seeing everyone in our future events and at our 2020 Spring Fling event. Since AMITA Health announced its new regionalized structure in early August, we have conducted a far-reaching search for executive leaders with the skills and experience to oversee our three operating regions (Chicago Metro, Northwest and South) and our post-acute care division. I’m pleased to announce we have completed our search, and four highly qualified health-care executives will be joining us soon in these new leadership positions. ​​Michelle Hereford will take on the role of Vice President, Post Acute Care Officer, overseeing LTACH, rehabilitation, home health, palliative care and hospice (including Holy Family Medical Center Des Plaines, Alexian Brothers Rehabilitation Hospital Elk Grove Village, Alexian Brothers Hospice Residence Elk Grove Village and other AMITA Health rehabilitation, home health, palliative care and hospice programs). Michelle also will oversee laboratory services, which are part of the post-acute care division under our new organizational structure. Scott, Polly, Herbert and Michelle will be responsible for executing strategies established by our system’s leadership team. Click here to become a sponsor and complete fill out form. 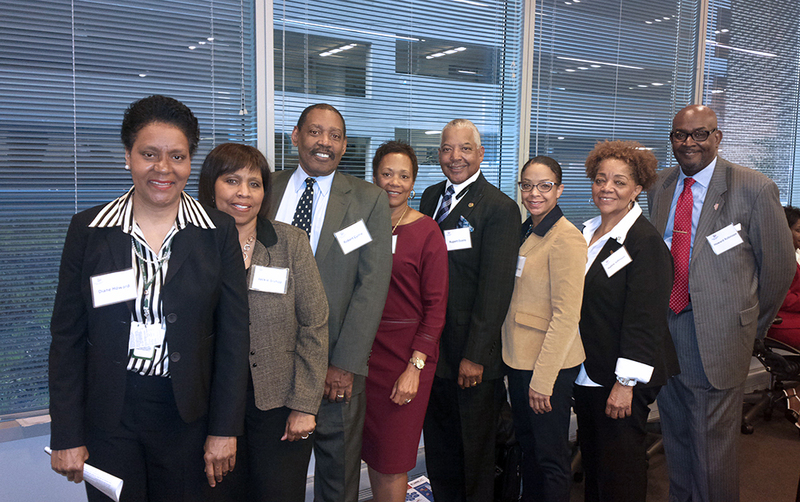 It is with great pleasure to serve as the new NAHSE Chicago Chapter President. 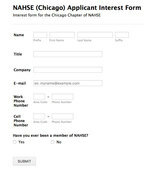 View all the other NAHSE Chapters and their presidents here.